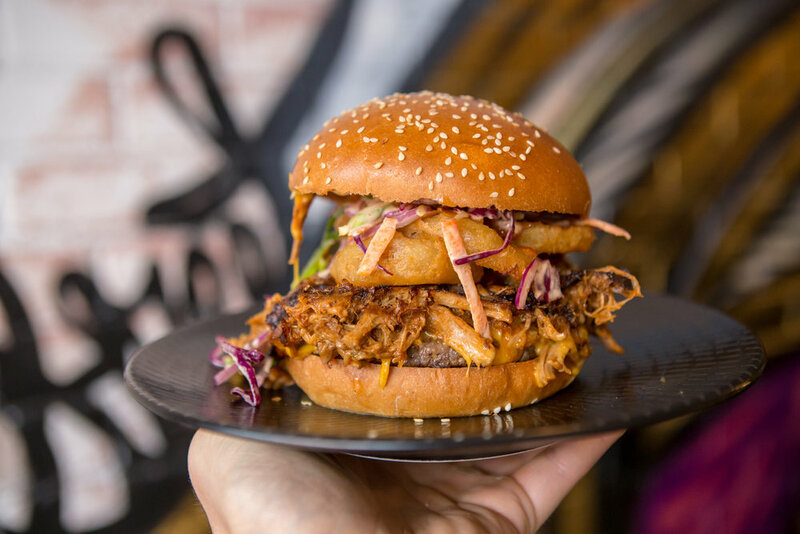 The best burgers & shakes in the heart of Camberwell. Phat Stacks is a family owned business, which opened in 2017. Although burgers are generally associated with fast food, we believe that burgers and a high quality dining experience can go hand in hand. We strive to use fresh, locally sourced produce. We use preservatives and chemical free meat, which is complemented with our in-house made sauces. 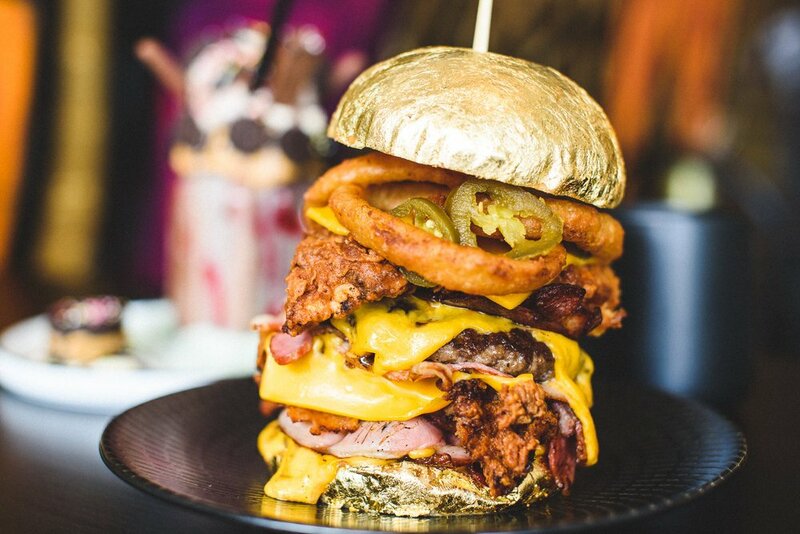 We are also home to Australia's first ever 24 carat gold bun burger and Ferrero Rocher shake. Our gold burgers have been seen by millions of people around the world and have been featured on viral internet pages including Buzzed food. But don't take our word for it! Order a burger and see for yourself! Available on UberEats right now. Like and follow our Instagram & Facebook to keep in the loop!